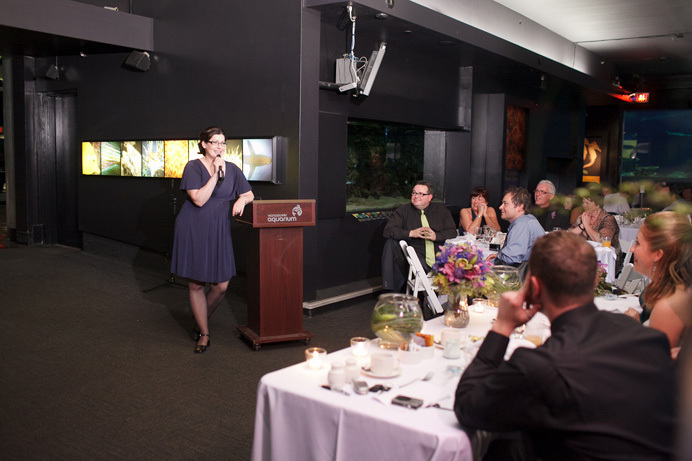 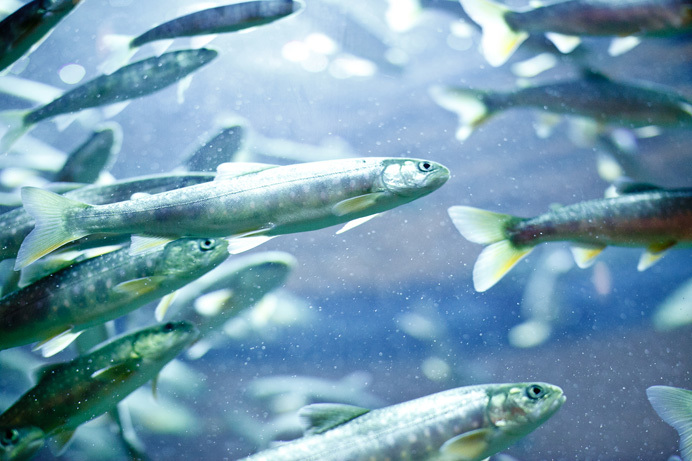 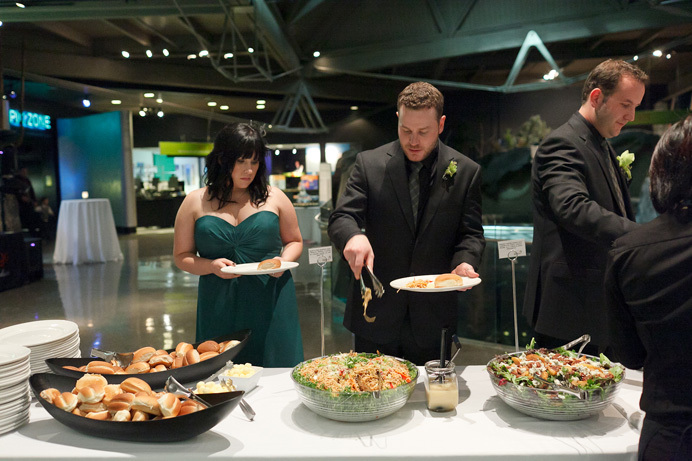 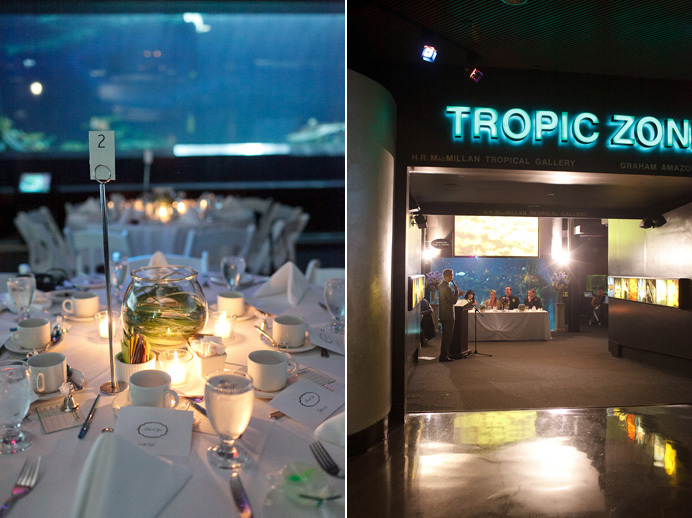 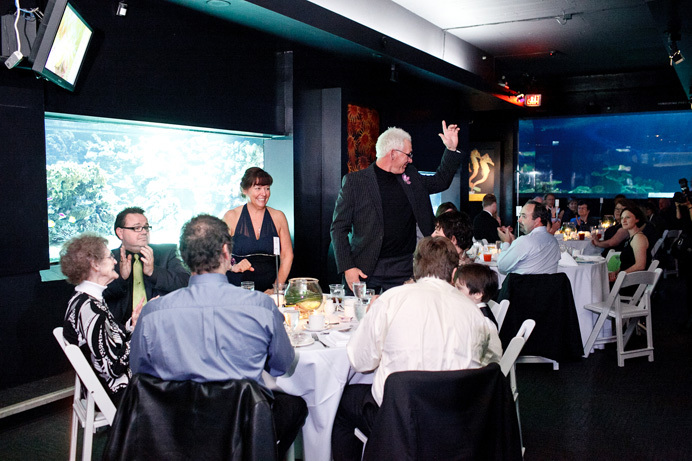 The Vancouver Aquarium at Stanley Park is one of the most unique and eco-friendly wedding venues in Metro Vancouver. 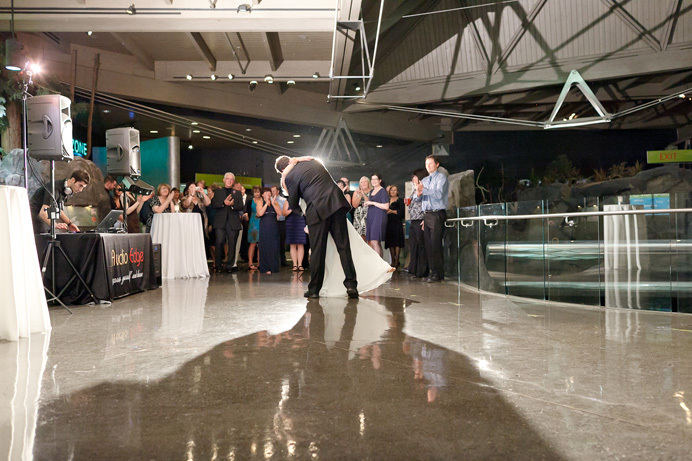 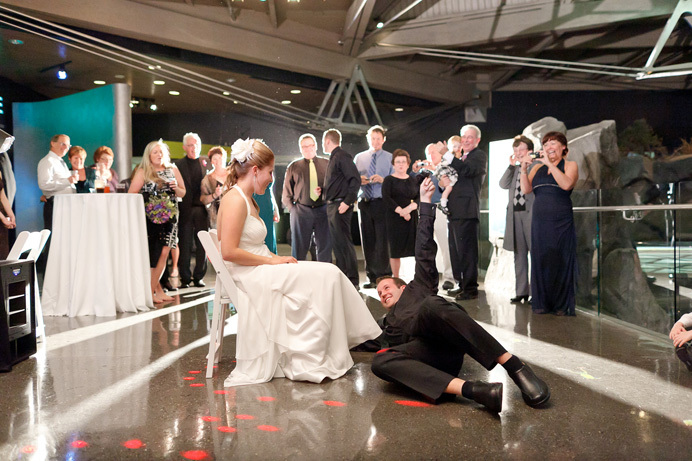 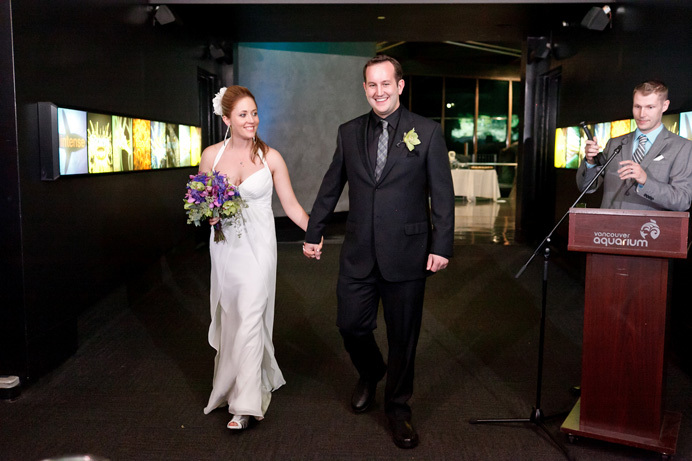 It’s no wonder it was voted the best Vancouver wedding venue in 2010 by the BC Professional Wedding Awards. 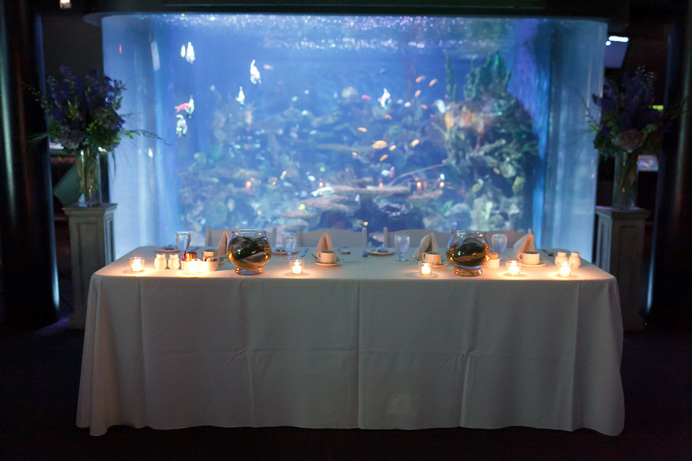 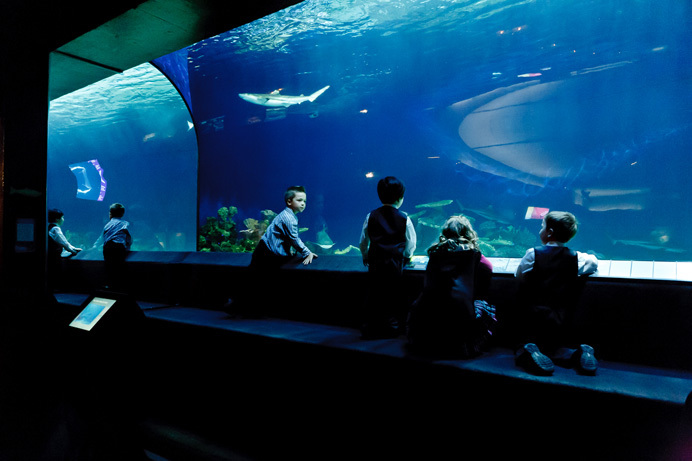 Located in the heart of Stanley Park, it offers a spectacular under-water experience for wedding guests, especially if you have children attending as well. 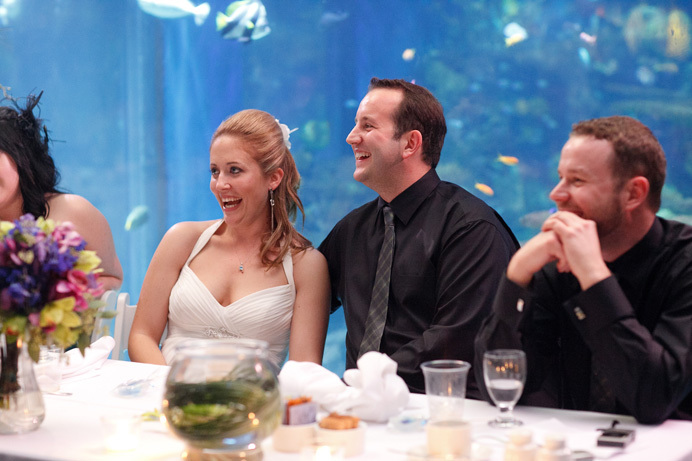 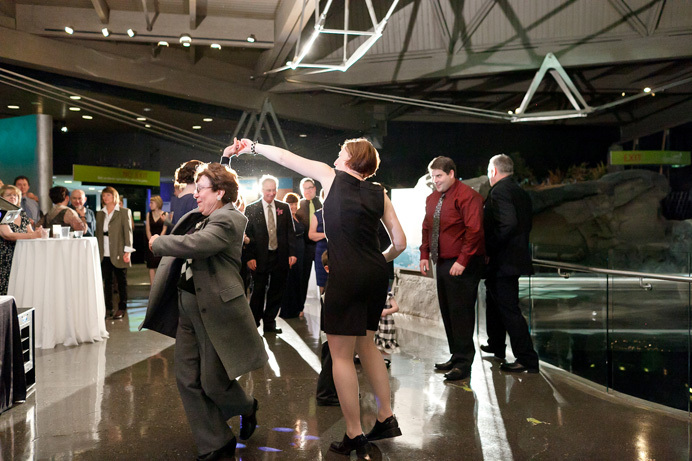 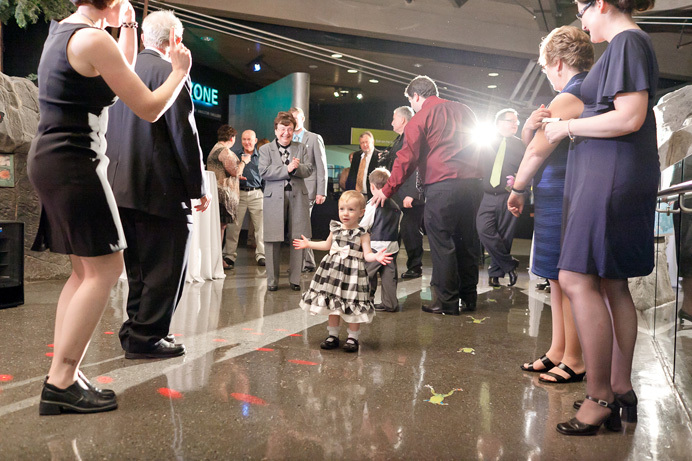 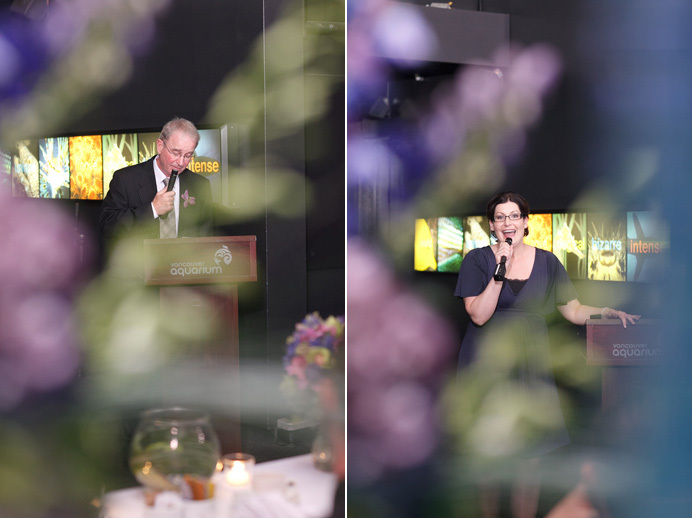 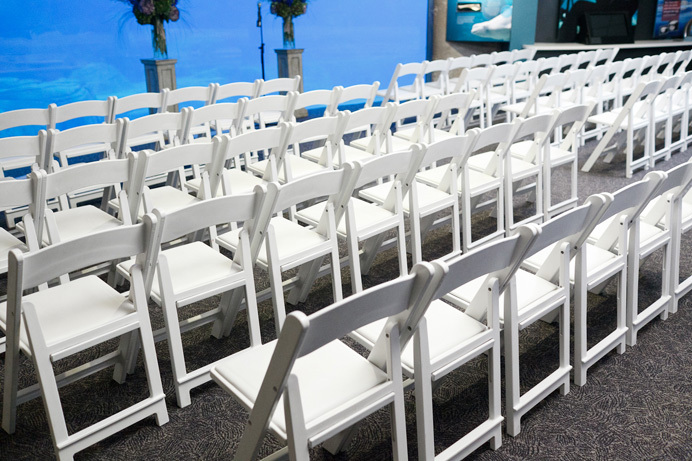 You can choose to have the ceremony indoors in front of the whale tank, or if you prefer an outdoor venue for your wedding, be sure to check out the Stanley Park Pavilion, which is only a short walking distance away in the park.